Rooted in the traditional music of the seven Celtic nations (Ireland, Scotland, Wales, Cornwall, The Isle of Man, French Brittany, and Spanish Galicia), Golden Bough has become a popular and in-demand group on both sides of the Atlantic. Since their formation in 1980, this trio of modern day minstrels has traveled great distances to numerous countries, to bring their music to enthusiastic folk fans the world over. 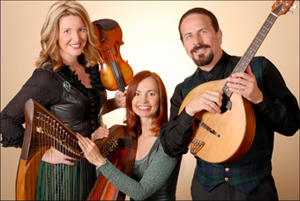 Backing themselves on an array of acoustic instruments; Celtic harp, guitar, octave-mandolin, mandolin, accordion, violin, penny-whistle, and bodhran, they blend their voices in the pristine harmonies that have become a Golden Bough trademark. Visit the Golden Bough website for more information. 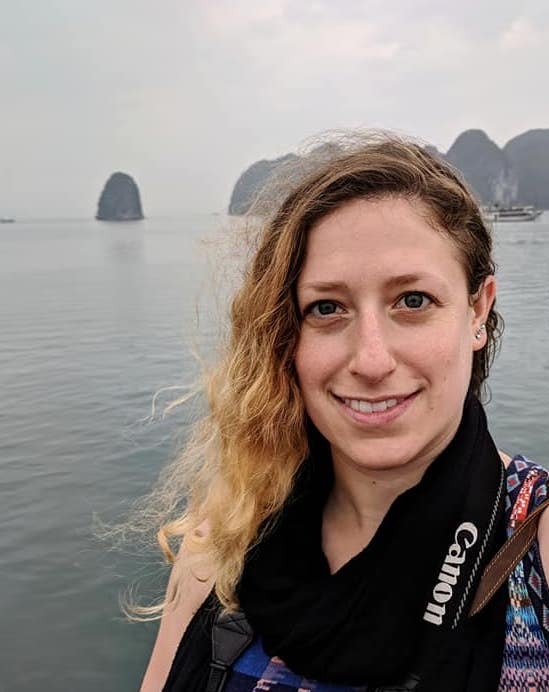 Dr. Lea Hirsch is a recent graduate of the UC Berkeley astronomy program, having earned her PhD in August 2018. As a graduate student at UC Berkeley, she carried out some of her first astronomical observations at Lick Observatory, so she is thrilled to be returning to the mountain. Lea's research focuses on discovering and characterizing extrasolar planets and their host stars, and she is especially interested in the effects of stellar binary systems on planet formation and evolution. Lea is currently a KIPAC postdoctoral fellow at Stanford University.